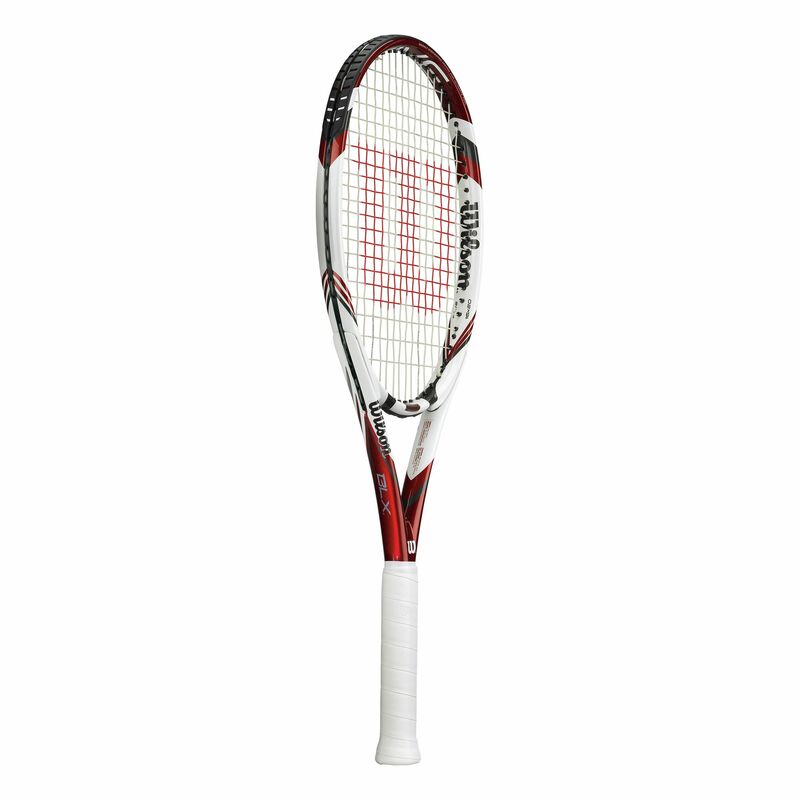 The Wilson Five Lite BLX tennis racket has a generous sized head – 103in² (665cm²) – which, combined with its head heavy balance, allows users to hit with more power and the confidence that off-centre hits are less adverse. 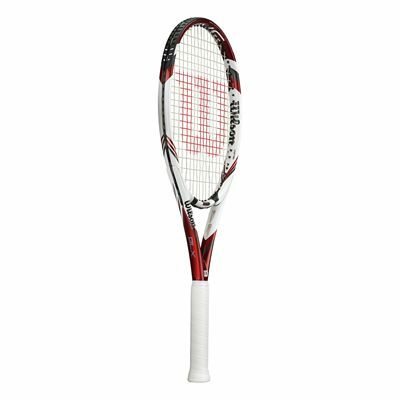 The racquet swings well and is controllable and manoeuvrable with good racket speed thanks to its low weight. The Full BLX Graphite frame is slightly longer, further enhancing swings and offering more leverage. Triad technology helps to reduce vibrations which can affect stroke play negatively, increasing your control over shots. 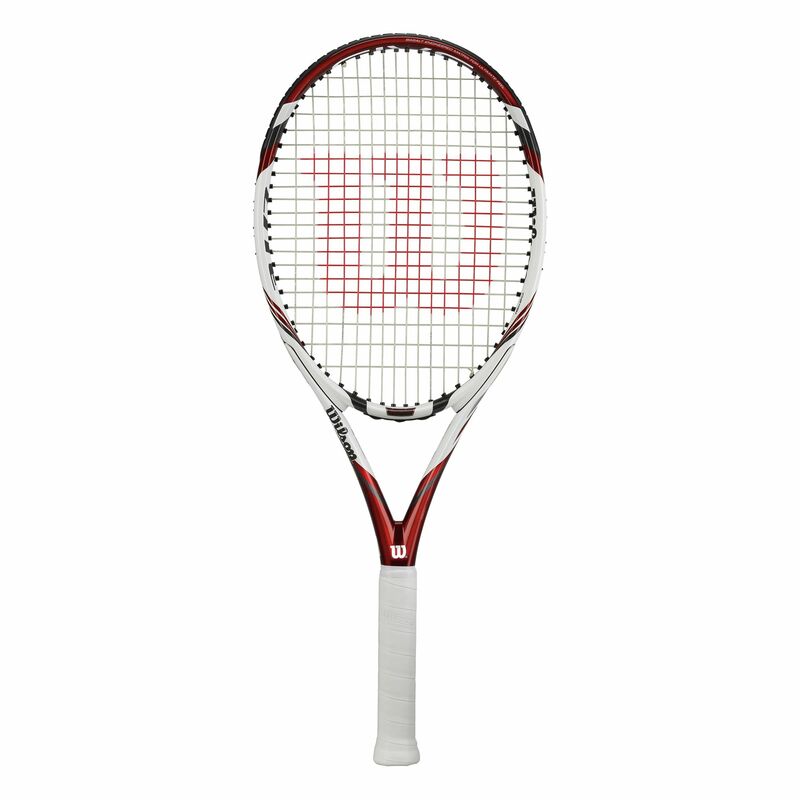 The open 16x20 string pattern encourages spin, and the racket is supplied strung with a Wilson Sensation string. 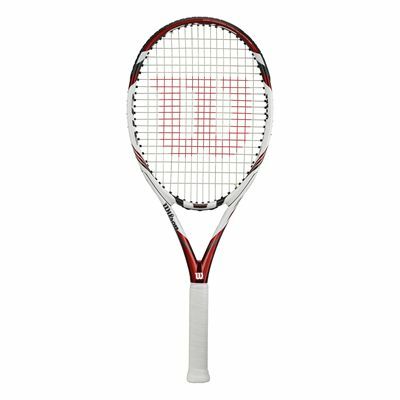 for submitting product review about Wilson Five Lite BLX Tennis Racket.